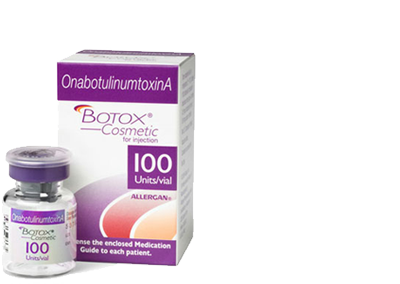 Botox is a botulinum toxin type-A (onabotulinumtoxinA) an injectable botulinum toxin used for non-surgical cosmetic procedures. 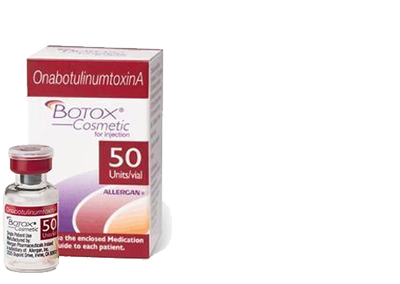 Botox blocks and paralyze the contraction of the nerves in a muscle for 3-6 months and Botox is used to improve vertical frown lines, diminish crow’s feet and shape and lift brows and horizontal forehead lines. Beyond aesthetic applications, Botox may also be used for excessive sweating, muscle spasm control and chronic migraine. 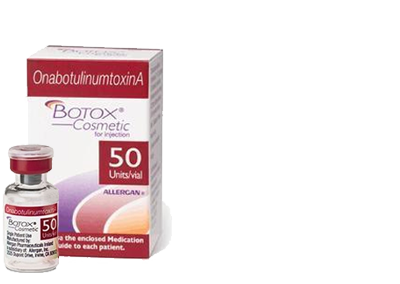 Botox is produced by the bacterium Clostridium botulinum and is diluted in sodium chloride and is the original botulinum toxin type A product. 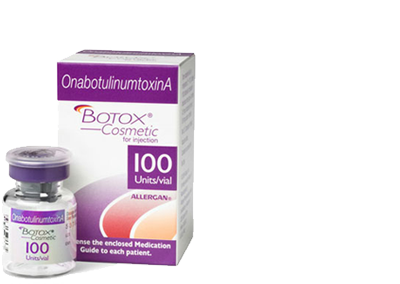 Botox is also known as Vistabel or Vistabex.